Join the National Endowment for the Humanities on a special Google+ Hangout on Wednesday, December 11th, 2013 at 2pm ET—watch live from humanitiesinsights.wordpress.com. Watch live (here) as Ira Flatow, host of NPR’s Science Friday, interviews University of Richmond President Dr. Edward L. Ayers and his colleagues in the University of Richmond’s Digital Scholarship Lab, Dr. Robert K. Nelson and Dr. Scott Nesbit. The Digital Scholarship Lab (DSL) develops innovative digital humanities projects that contribute to research and teaching at and beyond the University of Richmond. It seeks to reach a wide audience by developing projects that integrate thoughtful interpretation in the humanities and social sciences with innovations in new media. Explore DSL projects here, including the NEH-funded website, Visualizing Emancipation. Live tweet with #DigHum. 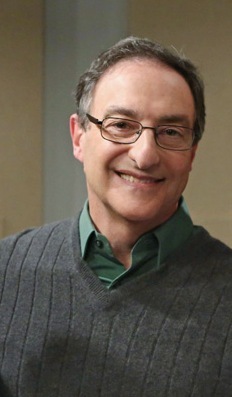 Ira Flatow: Veteran NPR science correspondent and award-winning TV journalist Ira Flatow is the host of the Science Friday radio show, a weekly call-in program that engages listeners and scientists in lively conversations about science. Ira has discussed cutting-edge science stories on a range of programs, including the four-part PBS series Big Ideas. For six years Flatow was host and writer for the Emmy award-winning Newton’s Apple on PBS, and he has been a science reporter for CBS, Westinghouse, and CNBC. In his 35-year career, Ira has talked science on the Today Show, Charlie Rose, Merv Griffin, and Oprah. He’s also the author of numerous books, most recently, Present at the Future. 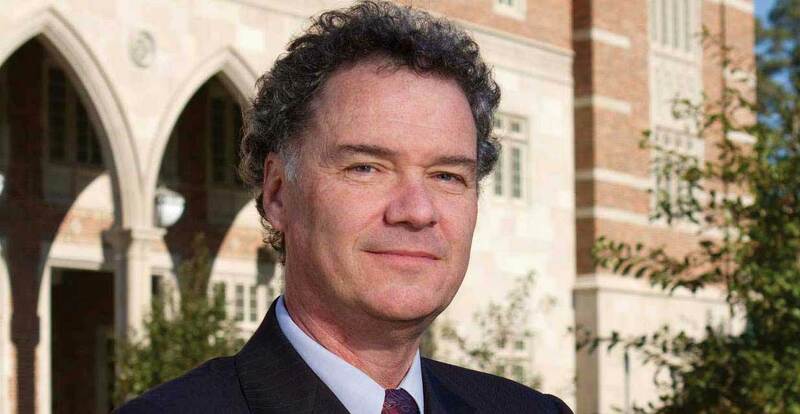 Dr. Edward L. Ayers: A teacher and scholar of American history, Edward L. Ayers, Ph.D., was named President of the University of Richmond in 2007. Since that time, he led the UR community in the development of The Richmond Promise — a five-point strategic plan aimed at making the University accessible to a diverse body of students, faculty, and staff who work together with the local community to create a distinctive and integrated learning experience for all. This approach to innovation in higher education stems from Ayers’ own scholarly pursuits as a pioneer in digital humanities, in which he strives to make complex concepts approachable beyond the world of academia. Edward Ayers’ research surrounding the Civil War, the Virginia Secession Convention, and American presidential voting patterns comes to life through collaboration with the University’s Digital Scholarship Lab, combining the latest in multimedia technology with historical documents and records to create an interactive experience for exploring micro-level trends. The nature of this collaborative work also speaks to Ayers’ belief in making academic research accessible and digestible for the general public, where it can have the most reach and impact. Dr. Robert K. Nelson is the Digital Scholarship Lab’s director. He is an historian of nineteenth-century America. He holds a PhD in American studies from the College of William and Mary, and his work has appeared in the Journal of Social History and American Literature. Dr. Scott Nesbit is the Digital Scholarship Lab’s associate director. He recently defended his dissertation in history at the University of Virginia and works on the geography of slavery and emancipation and the nineteenth-century American South. His essays have appeared in the Journal of the Civil War Era and Southern Spaces. About the Digital Scholarship Lab: The Digital Scholarship Lab develops innovative digital humanities projects that contribute to research and teaching at and beyond the University of Richmond. It seeks to reach a wide audience by developing projects that integrate thoughtful interpretation in the humanities and social sciences with innovations in new media. Explore DSL projects here, including the NEH-funded website, Visualizing Emancipation.